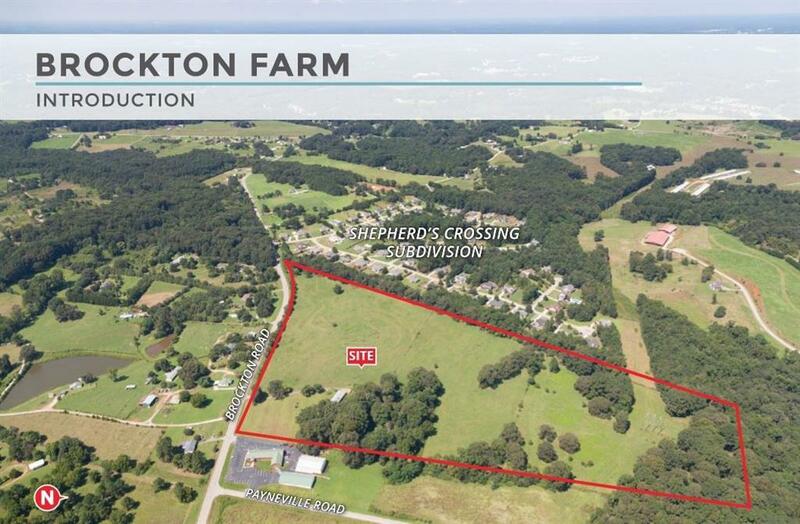 Macallan Real Estate is pleased to present Brockton Farm for sale. 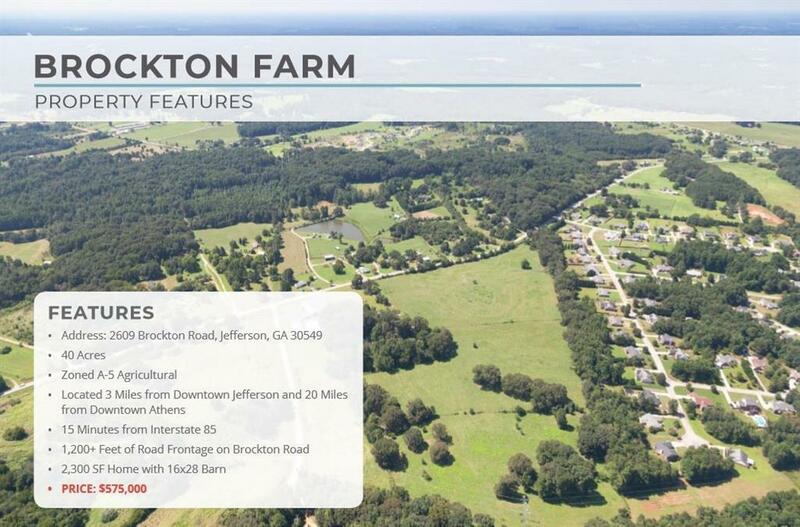 The property is just under 3 miles to downtown Jefferson and just 20 miles to downtown Athens. 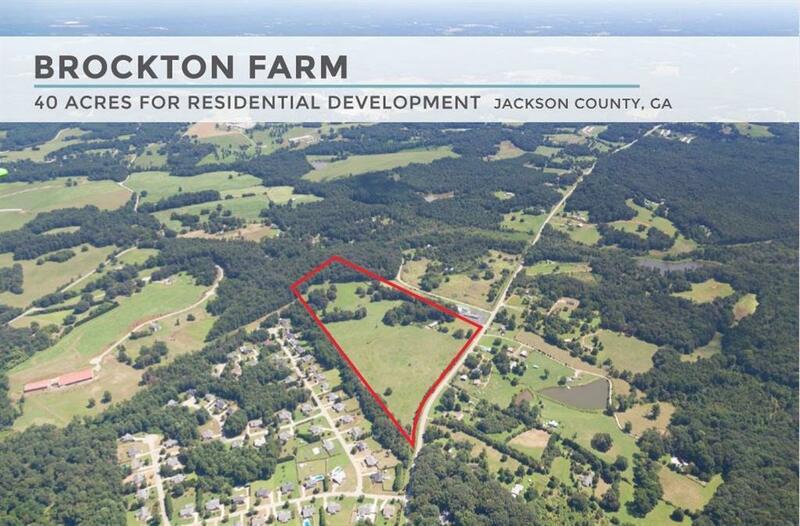 With substantial new builds and home sales in Jackson county, this property is in the clear path of growth. 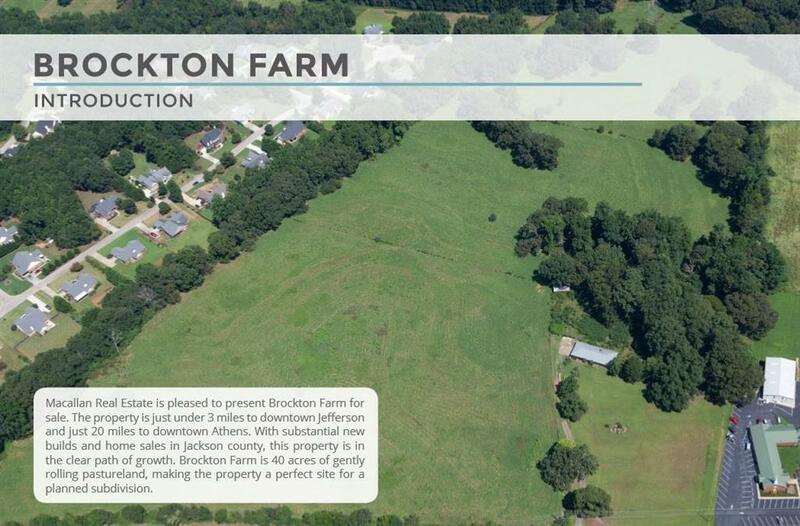 Brockton Farm is 40 acres of gently rolling pastureland, making the property a perfect site for a planned subdivision. Listing provided courtesy of Macallan Real Estate, Llc..